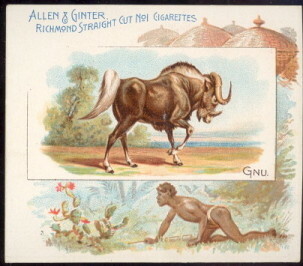 Allen & Ginters N41 Quadrepeds. 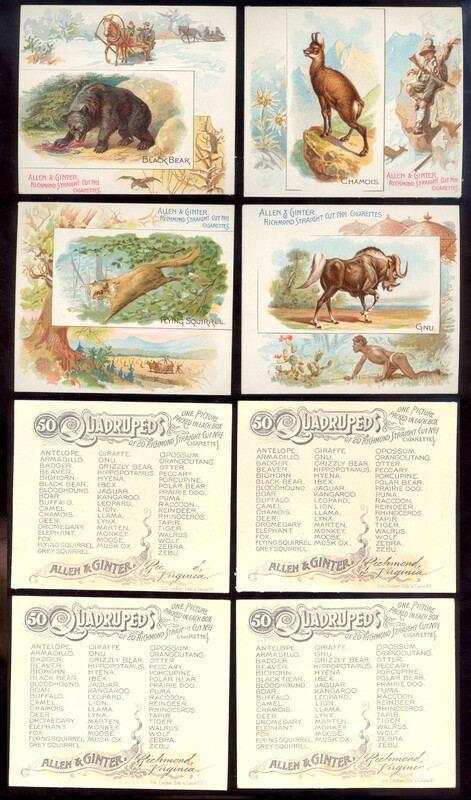 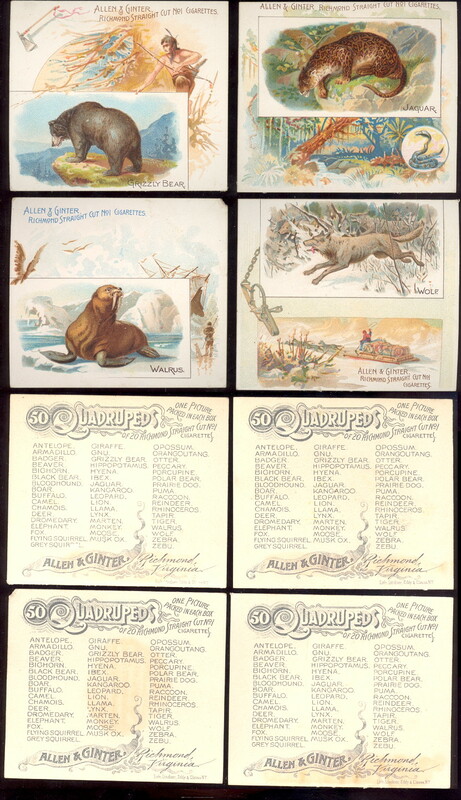 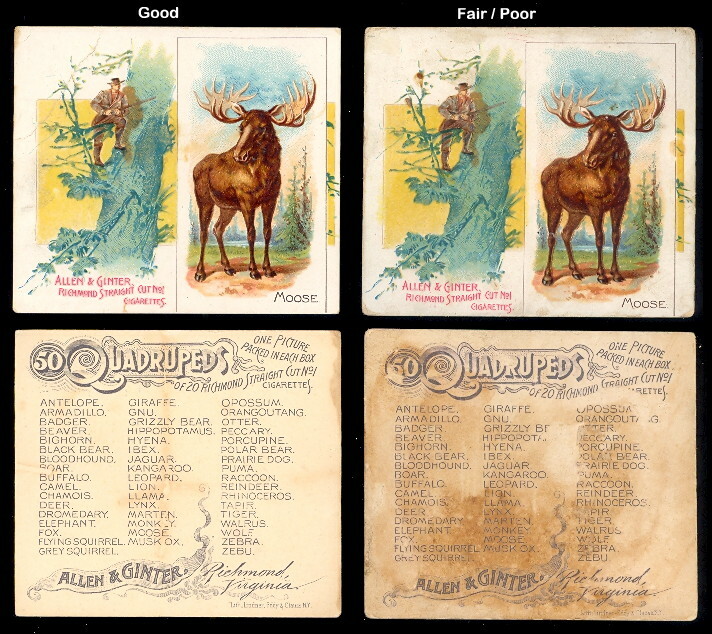 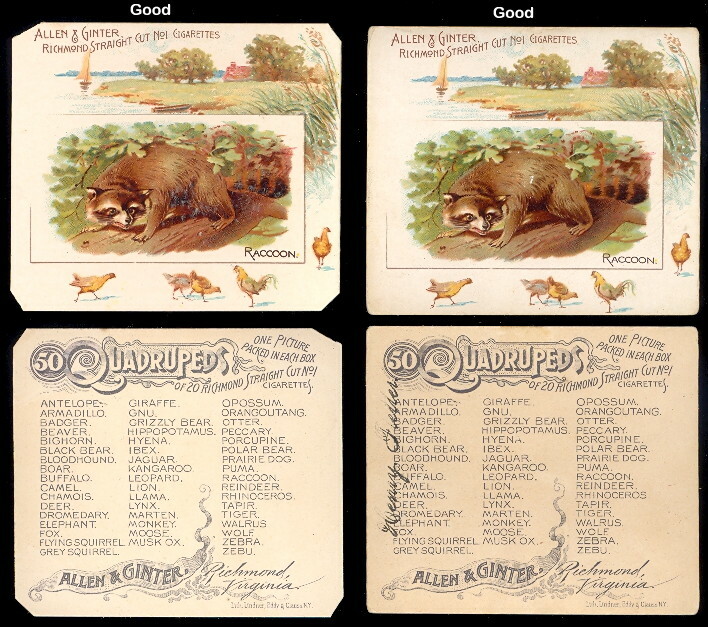 Issued around 1890, The cards measure 2-7/8" X 3-1/4" and there are 50 in the series. 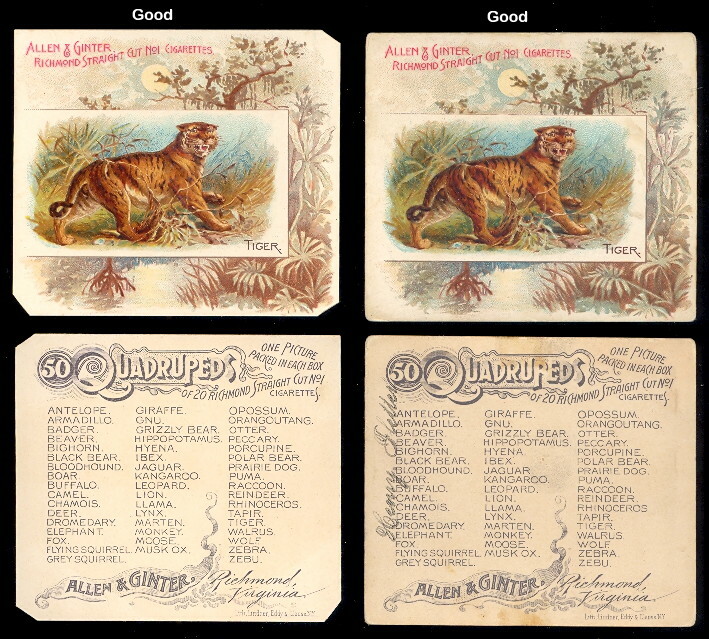 These are a larger version of the N21 cards from about the same time period.